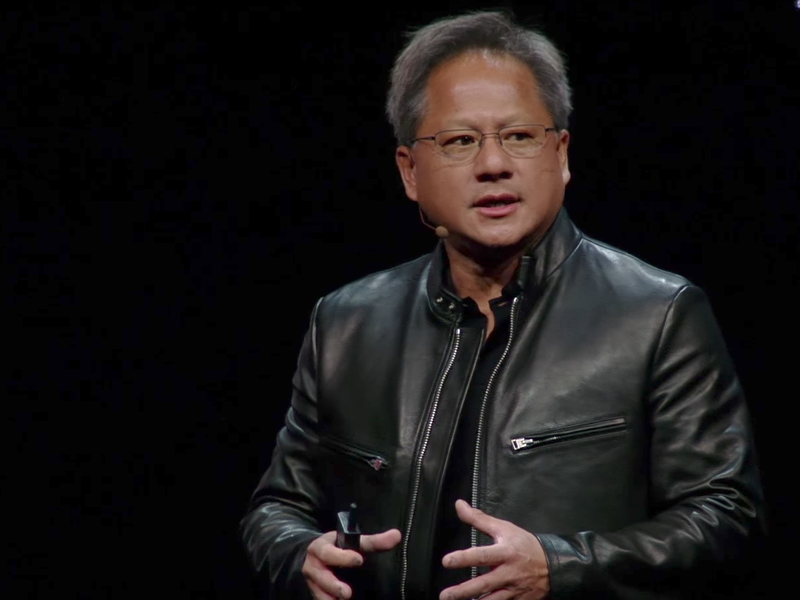 „Q4 was an extraordinary, unusually turbulent, and disappointing quarter,“ Nvidia founder and CEO Jensen Huang said in a filing with the Securities and Exchange Commission. The announcement caused most Wall Street analysts to lower their price targets for Nvidia, however they remained largely bullish. Following Monday’s announcement, 29 analysts had a „buy“ rating, 11 had a „hold,“ and just two had a „sell,“ according to Bloomberg data. „From a stock perspective, as we have outlined in our recent earnings preview, we had expected this cycle to represent the 2nd round of estimate cuts for the broader coverage universe,“ JPMorgan’s Harlan Sur wrote. „Note that in FQ3, China was 13% of revenue, while Taiwan was 29% of revenue,“ analyst Shebly Seyrafi wrote.